One of today’s most progressive trends is rooted in a distant, misty past. Classic Victorian design elements are picked from the discard pile, and re-imagined with thoroughly modern materials and textures. This trend is about waking from forgotten dreams and reclaiming yesterday’s style. By merging then and now, we discover colors that are warm and weathered, rich and romantic, familiar and yet completely new. 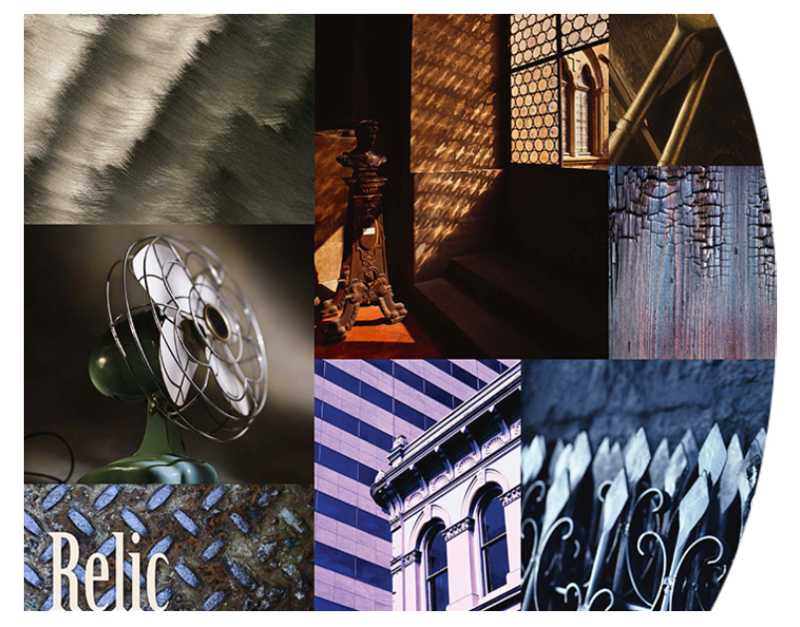 Find inspiration to evoke the Relic style by viewing the Krylon Relic Mood Board.